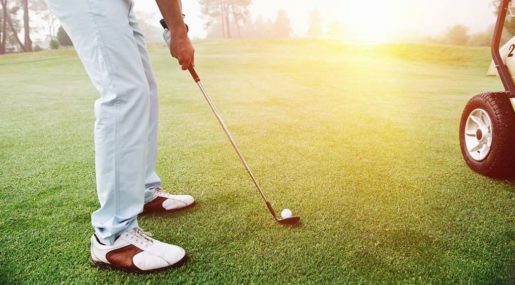 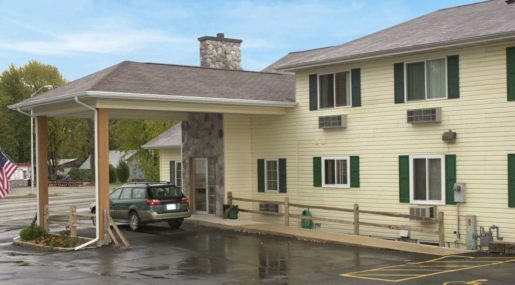 Guests staying at this quaint Berlin, Wisconsin hotel will be minutes from the finest golf courses in Central Wisconsin. 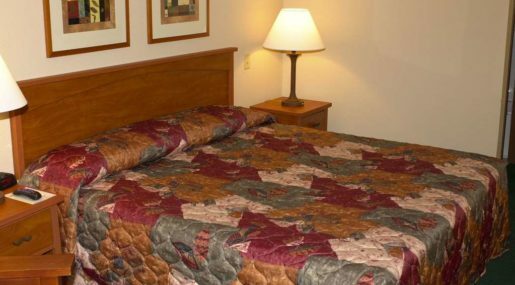 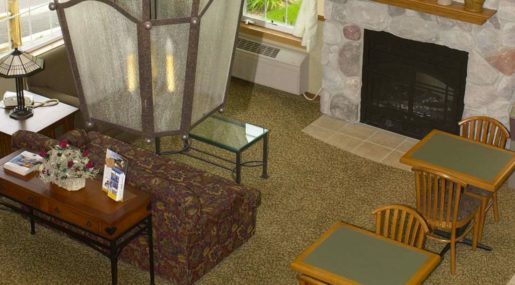 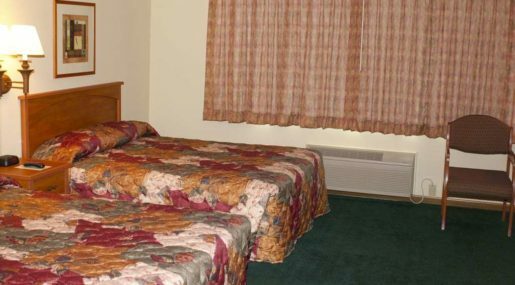 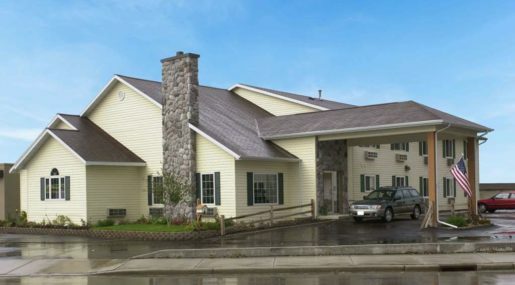 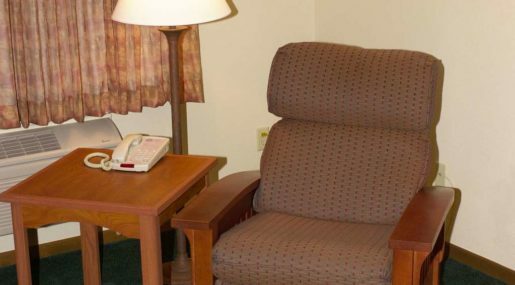 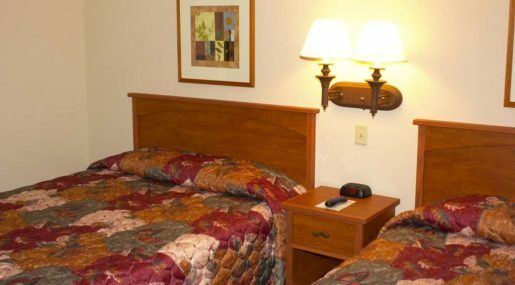 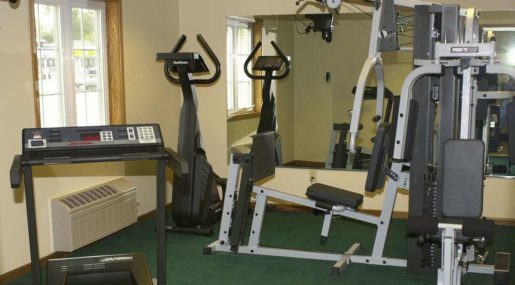 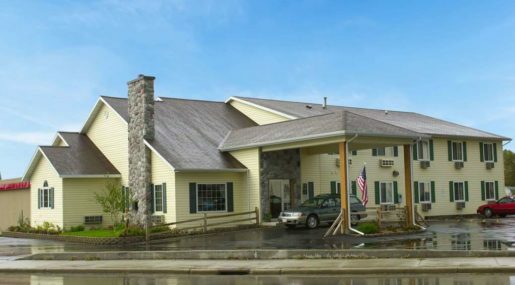 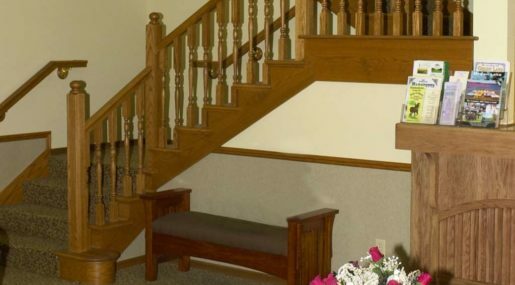 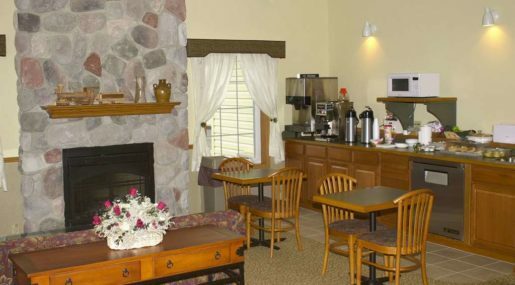 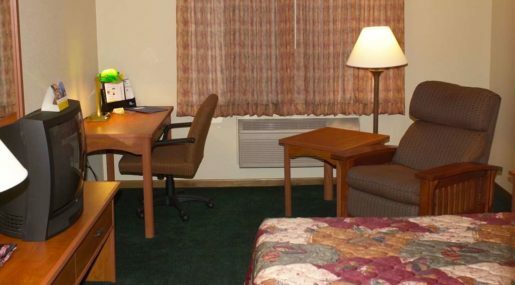 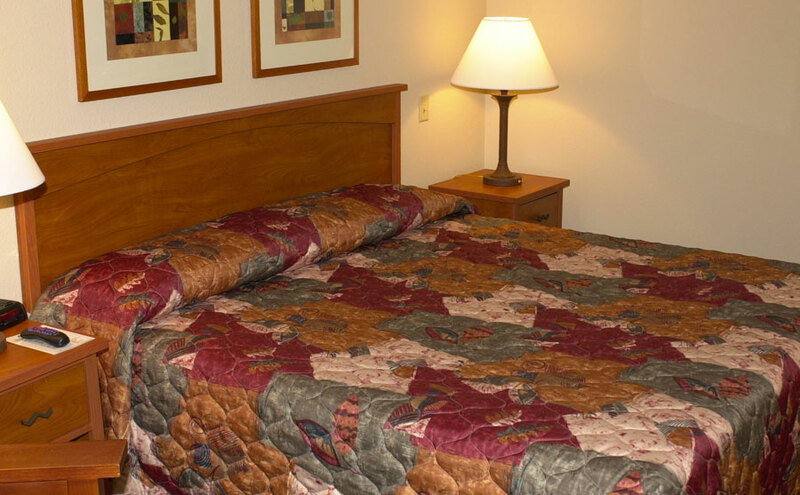 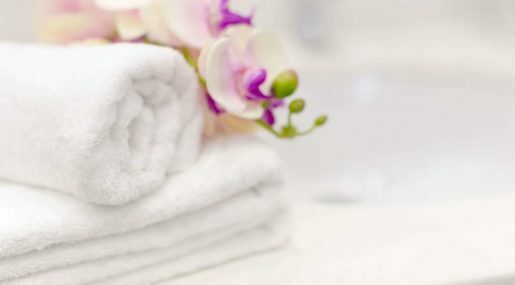 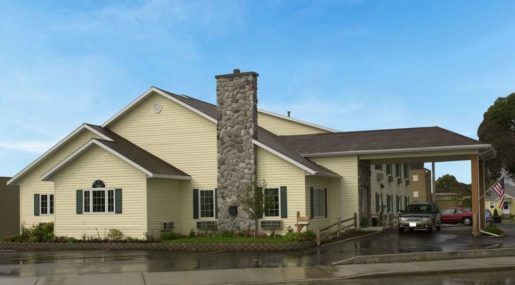 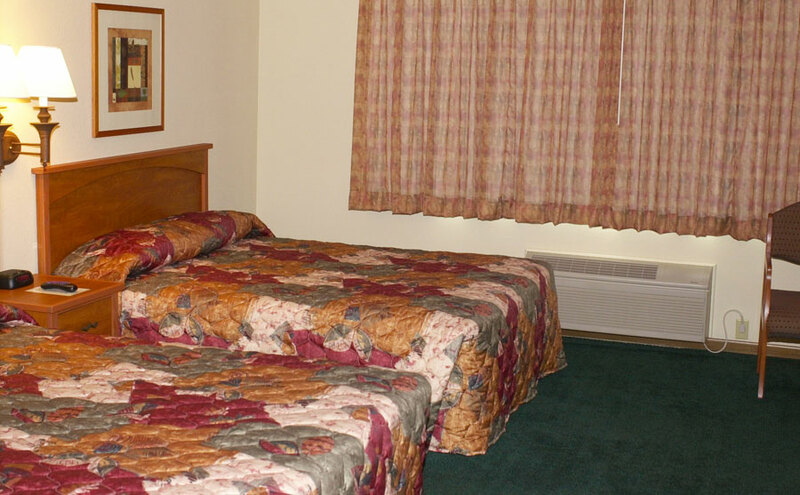 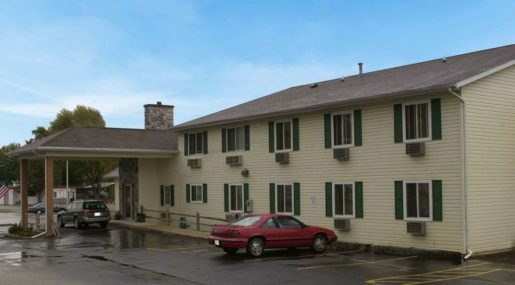 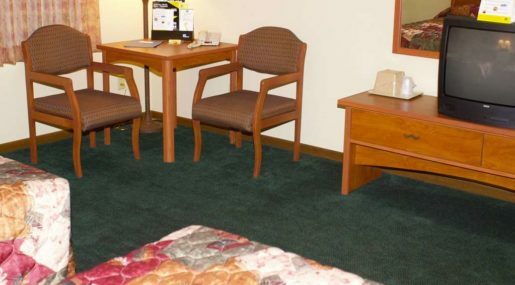 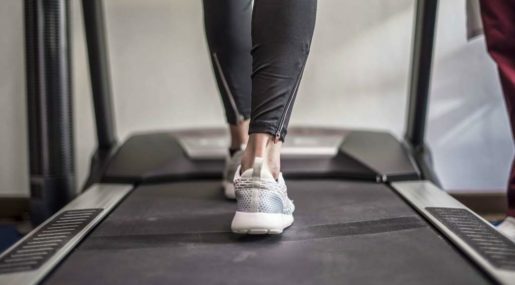 Situated in Central Wisconsin, the staff at the Countryside Lodge Magnuson Hotel is ready to ensure a comfortable and relaxing stay for all guests visiting Berlin and the surrounding areas of Ripon, Green Lake, Wautoma, Montello and Princeton. 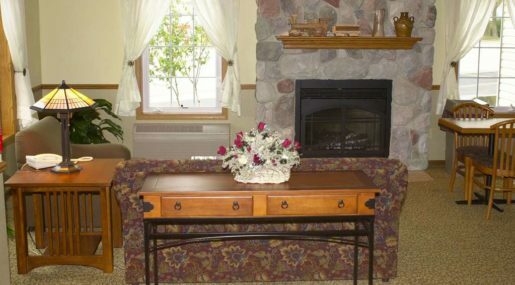 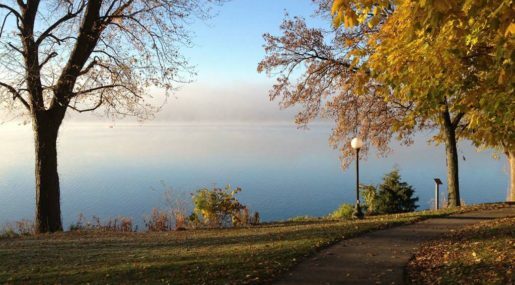 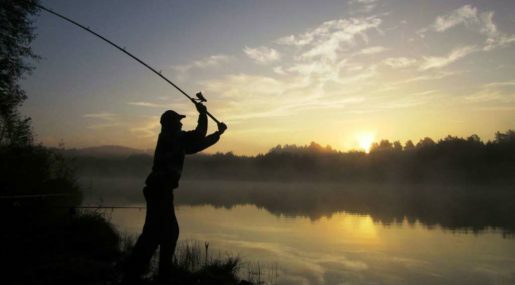 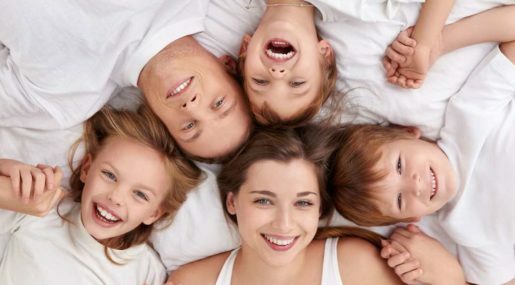 Many of the area’s finest attractions are nearby including Green Lake, Fox River and the Berlin-Foundry Citation. 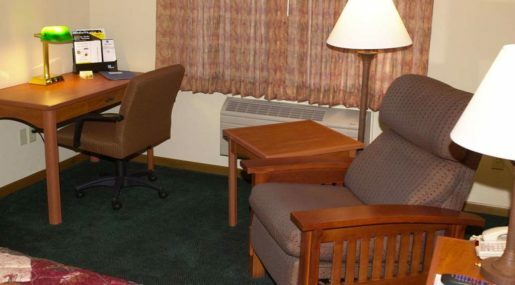 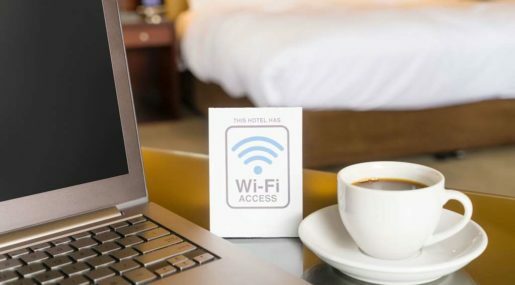 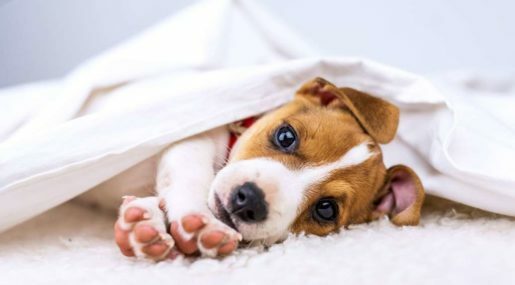 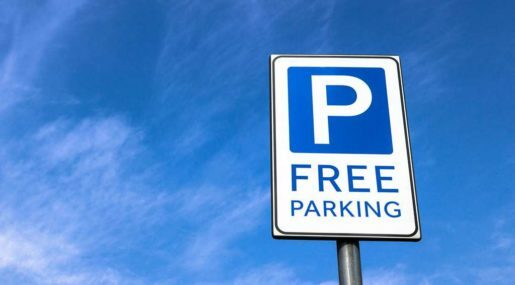 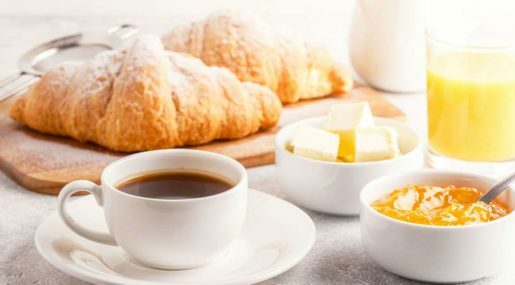 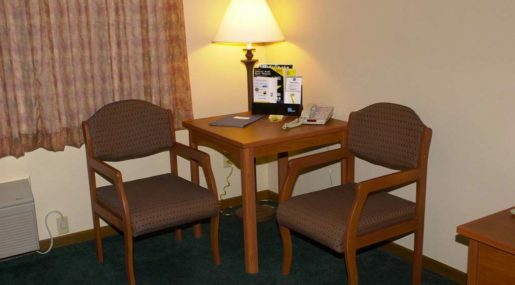 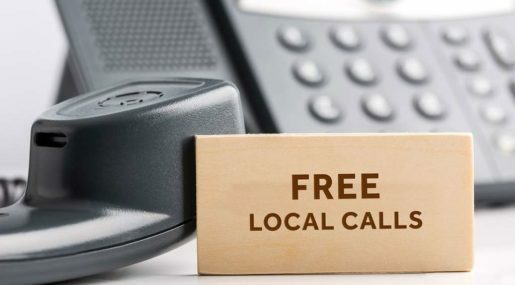 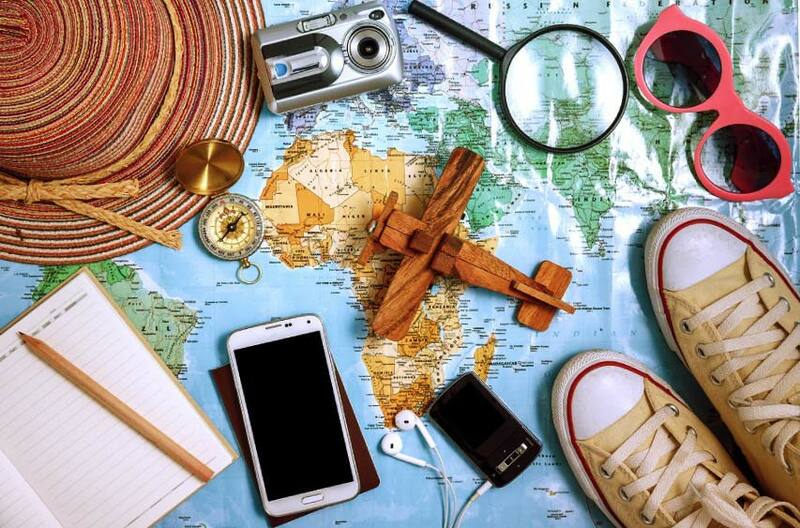 Free continental breakfast, free wireless internet access, cable TV with extra stations, air conditioning, free local calls, coffee maker, hairdryer, microwave, mini fridge, and iron and board.